I’m privileged to have performed in every musical context possible, but nothing offers the composer, arranger and instrumentalist as many challenges as the big band. From the harmonic, timbral and rhythmic possibilities to the technical demands placed on the musicians, the art of the big band is jazz’s summit. Dizzy always used to say that rhythm is the most important aspect of music, and the Jimmie Lunceford big band’s tight, precise, swingin’ brass and reeds demonstrates this truth. Rivaling Ellington, Calloway and Basie for supremacy in the ’30s, they had to be experienced live to fully appreciate their virtuosity. Here, the rhythm section oddly doesn’t use any of the funky, clave-driven cadences found in the style named in the title. No matter: Duke transfers the vibe to his majestic horns, winning a Grammy for this album in 1971. Sinatra’s 1956 recording of Cole Porter’s 1936 classic is an example of vocalist and arranger reaching a simultaneous zenith. Arranger Nelson Riddle draws inspiration from Ravel’s bolero and the Afro-Cuban jazz explorations of Dizzy Gillespie and Stan Kenton. Milt Bernhart’s trombone solo is the icing on the cake. 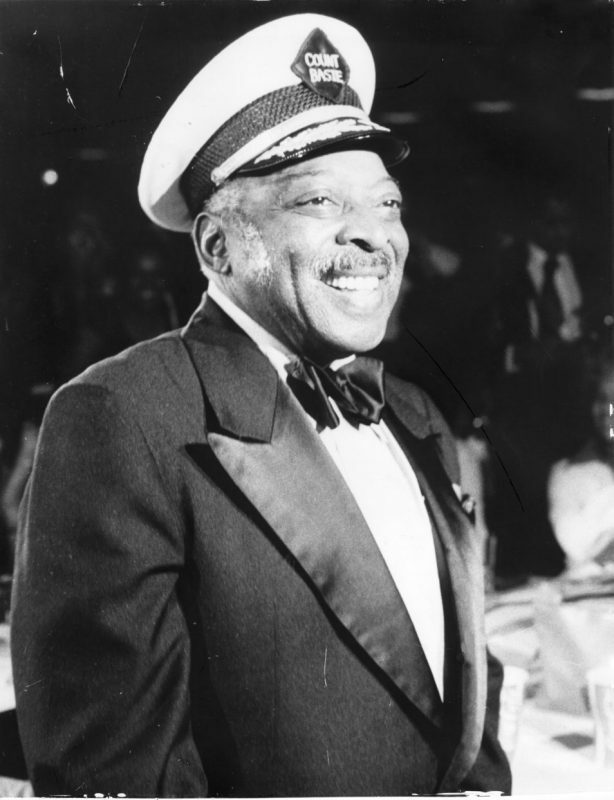 The Basie Orchestra codified modern big-band swing. This is how it’s done, son, with the one and only Sonny Payne on drums. 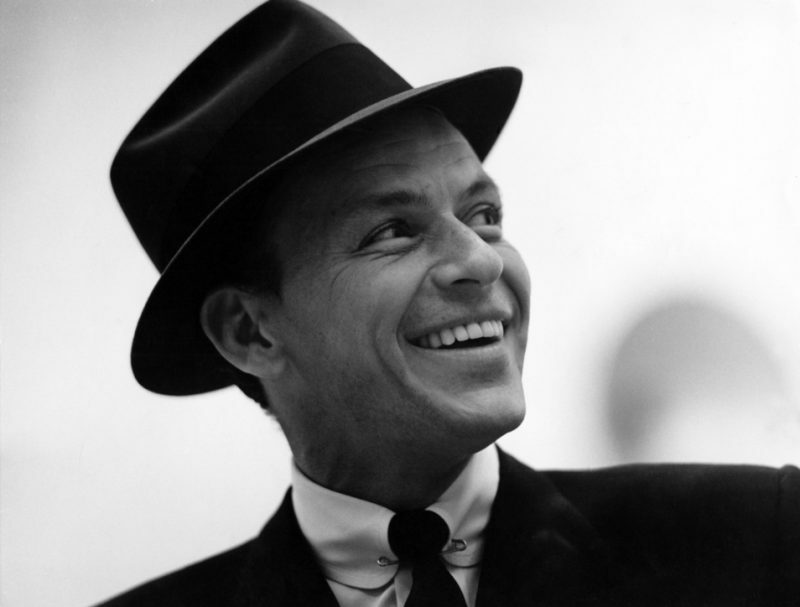 The album won two Grammys in 1958. Machito and his Afro-Cubans were the first to create Afro-Cuban/Latin jazz, and they did it in NYC in 1939. Musically directed by Macho’s brother-in-law, and my old boss, Mario Bauzá, an alumnus of Chick Webb, Cab Calloway and others, their contributions are numerous. This recording is from the late 1940s. A wunderkind of Nuyorican ancestry who was an alumnus of the Machito Orchestra, TP should be a character in Stan Lee’s Marvel Universe. Here he plays piano, vibes and timbales on his modern reworking of a tune he wrote back in the early 1950s. Performance artist, musician, alien, charlatan? Herman “Sonny” Blount utilized electronics, visuals, costumes, spoken word, humor, free playing, etc., as far back as the 1950s. You had to experience him live as I did, when he played at the Whitestone pool in Queens, N.Y., while the swimmers said, “What the f&$k?” in 100 different languages. This tune is a start. A trumpet virtuoso and the ultimate futurist, Ellis experimented with odd meters, electrified horns, strings, effects and multiple percussion while drawing from many cultures. Making the complex accessible, this piece is based on a Western hoedown but in 7/4. Man, do I miss Frank Zappa. An extension of Sun Ra and Ellis, he was a serious musician in a world of rock excess. Here he evokes the heart of early jazz, a shuffle, while mocking classical music. Where are we now? We end with my big band doing an updated version of Ellis’ theme for the Oscar-winning 1971 movie. As we say in Da Bronx, “It’s all that and a bag o’ chips”-and the album was nominated for two Grammys in 2012. I’ll see you in the Multiverse. 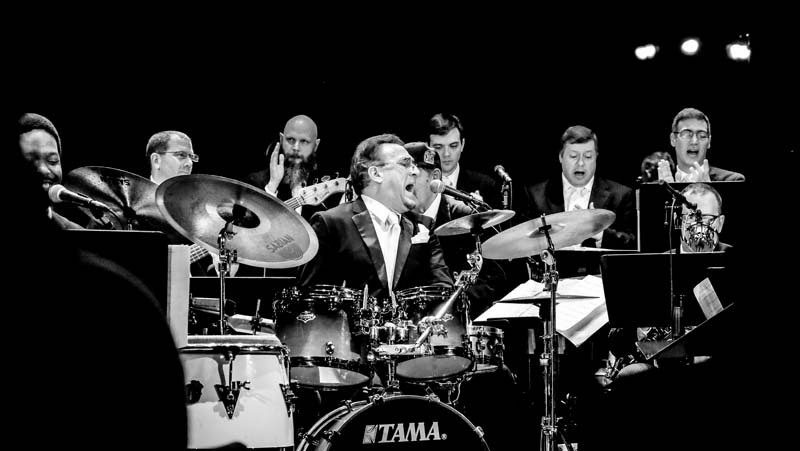 Bobby Sanabria is an award-winning bandleader, composer, arranger, educator, drummer and percussionist. He’s also the co-artistic director of the Bronx Music Heritage Center, and will be going into the studio to work on a new project in the Multiverse.